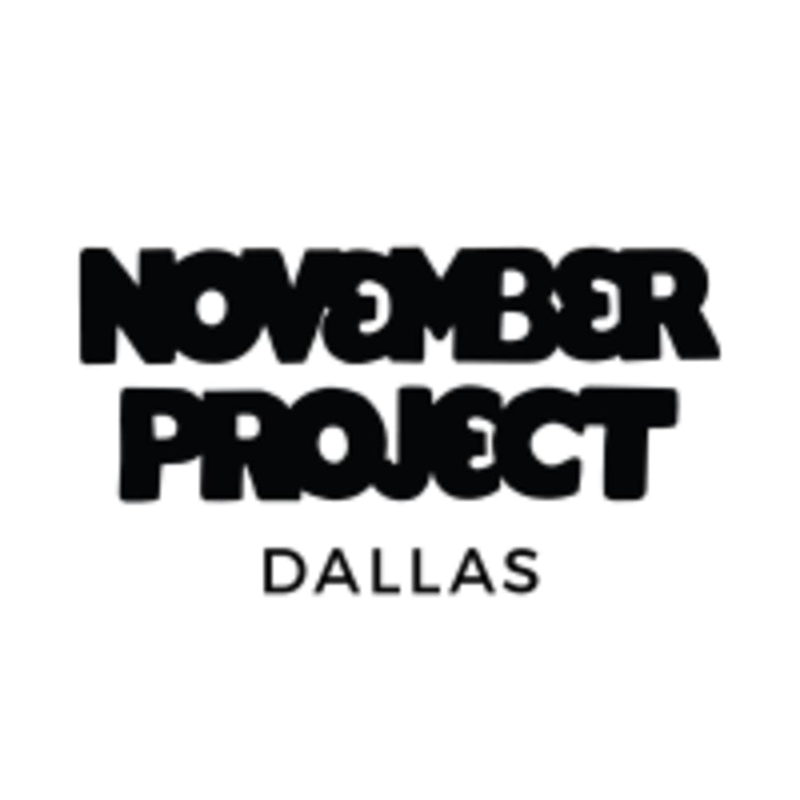 November Project Dallas is a free workout group open to all abilities. November Project focuses on positive reinforcement and unique, outdoor workouts to explore the city and increase fitness. November Project has a weekly cycle of stairs, HIIT, and hill running. All you have to do is show up—no RSVP, signups, or requirements! Please wear comfortable workout clothing and well supported athletic shoes. November Project is weather proof and will workout no matter the conditions—so dress accordingly! You do not need to bring any weights or equipment. November Project use the city as their gym. November Project does not have a changing room or shower. It’s super cold outside right now and I still go to as many of these as I can. That should say something! The location for stair workout was pretty hard to find even with the directions provided. Should probably update that. Such a great workout! Definitely challenging but Manuel &amp; Harrison and the entire group were super encouraging! A great positive space and I definitely recommend it! So encouraging and such a great workout! If youre looking to get in a great workout and meet a bunch of new friends to sweat with, this is for you!